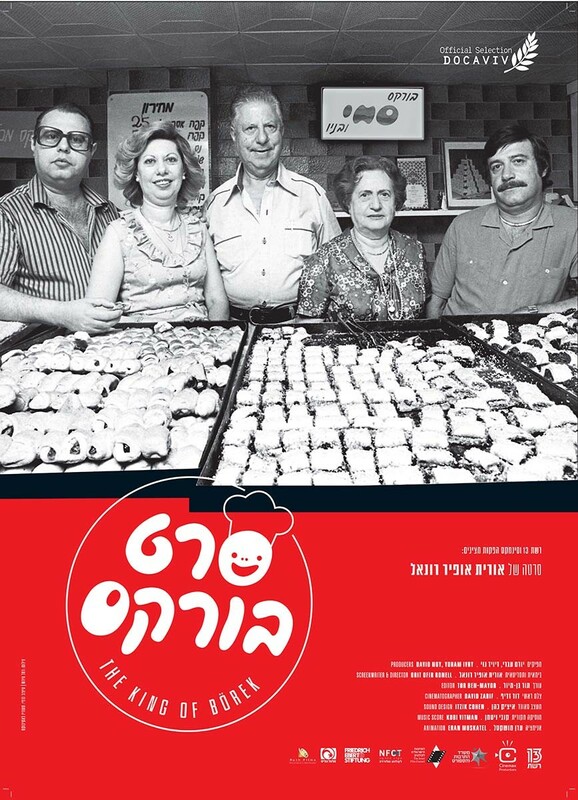 The film follows the rise and fall of the Alkolombris – a proud family of Bulgarian bakers that immigrated to the newborn state of Israel, introducing their famous Bourekas pastry. 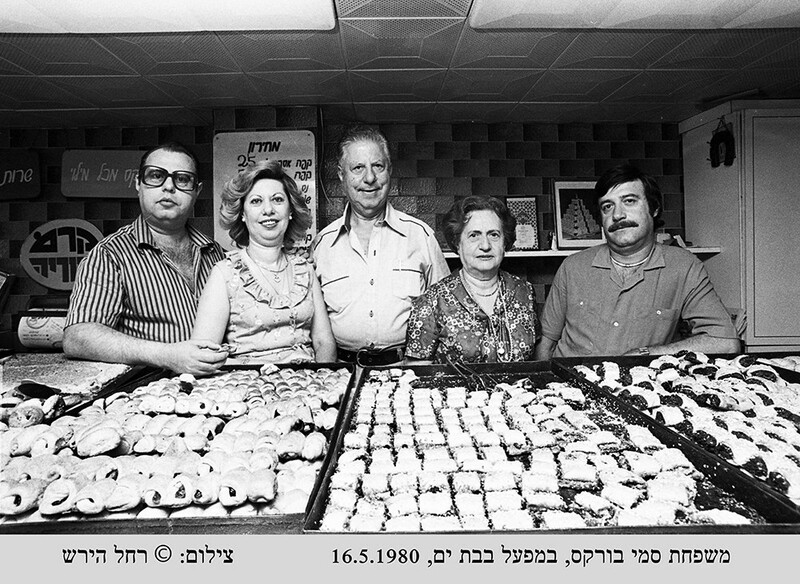 Their success was rapid, and the family bakery in Jaffa soon became a well-known establishment, drawing crowds from all over the country. 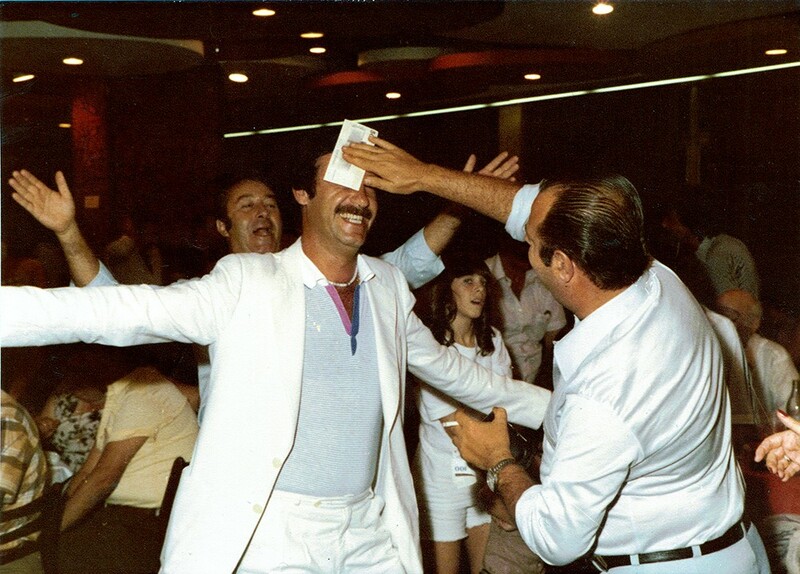 This led to the first franchised food chain in Israel – “Sammy Bourekas & Sons”. Run by the younger generation, Sammy’s two sons and son-in- law, bakeries selling Bourekas popped up all over Israel. Money started to flow, accompanied by an extravagant lifestyle and celeb-status parties with Israeli high-society: politicians, soccer players, actors and models. They even opened an automated Bourekas factory. But as the rival siblings began to clash, jealousy, honor and greed began to tear down the family empire.